The heart of the Pre Box DS is a pure single-ended Class-A Output stage-Design, a real High-End solution. The highly shielded metal chassis effectively rejects any vibration and electromagnetic noise. 12-volts Trigger switching is provided so other components connected can be power activated with the Pre Box DS. IR remote comes with Pre Box DS to switch inputs and adjust volume. Former test-darling Pre Box SE had only one weakness: very low level of hiss when used with low-level input signals. With a new circuitry plus relais-controlled volume regulation and input selection, this minor problem completely disappears with Pre Box DS. 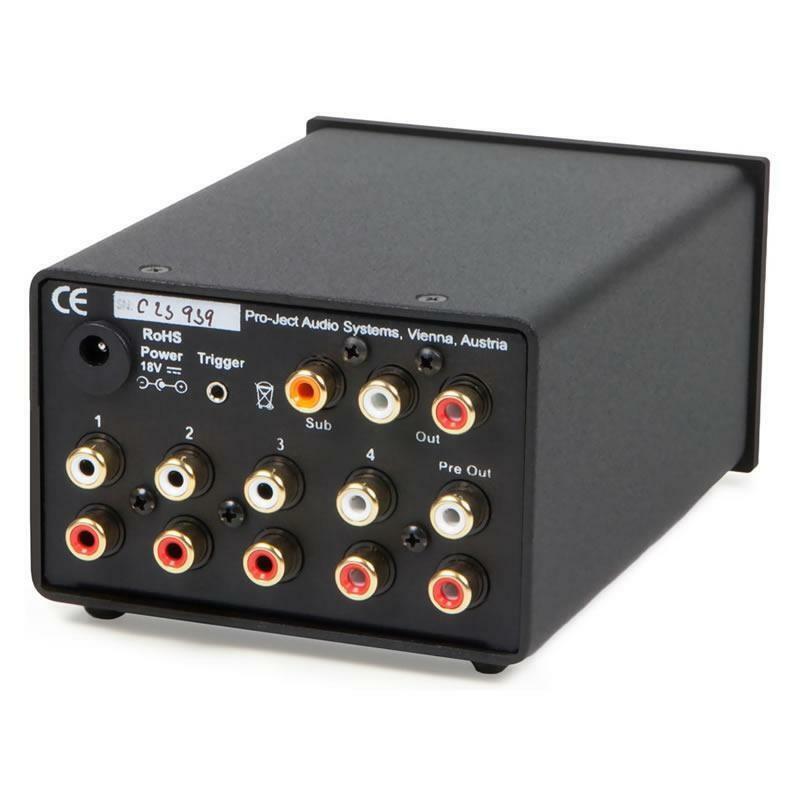 No other preamplifier ever before offered such high effort in audio technology in this price range. 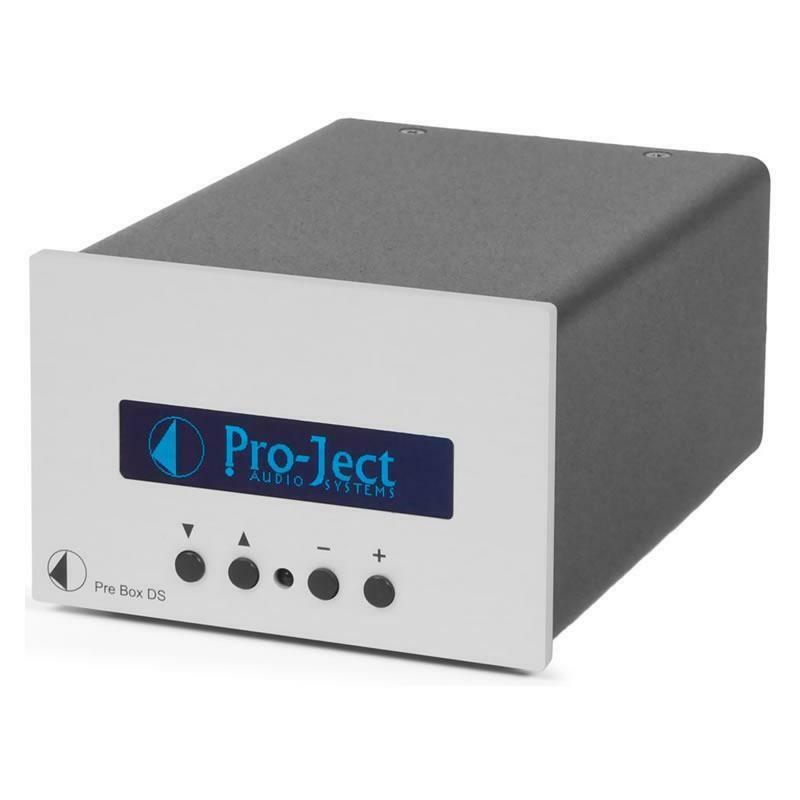 As a result, this ultra dynamic preamplifier is an outstanding sound marvel!